The Lilac is the most affordable unit at Apo Highlands Subdivision. 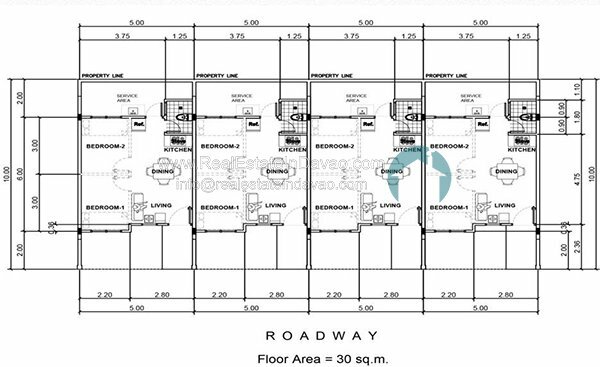 The Lilac unit consist of 50 square meters lot area with 30 square meters floor area. 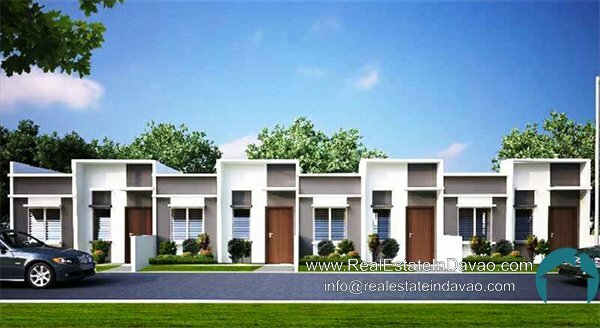 Welcome to Real Estate in Davao portal!